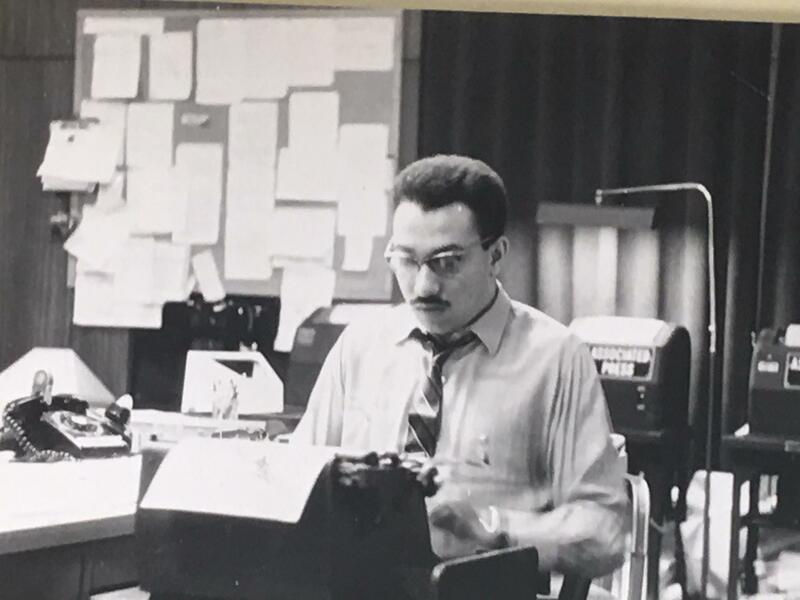 Updated | In the late 1940s and early 1950s, Paris beckoned African-American intellectuals hoping to escape the racism and conformity of American life. Chief among them: Richard Wright, the acclaimed author of Native Son and Black Boy, who arrived in 1947. He was soon joined by Chester Himes, an ex-convict who mastered hard-boiled detective fiction; James Baldwin, the precocious essayist; and Richard Gibson, an editor at the Agence France-Presse. These men became friends, colleagues and, soon, bitter rivals. Their relationship appeared to unravel over France’s war to keep its colony in Algeria. Gibson pressured Wright to publicly criticize the French government, angering the acclaimed author. Wright dramatized their falling-out in a roman à clef he called Island of Hallucination, which was never published, even after his he had obtained a copy of the manuscript and had no objections to its publication. “I turn up as Bill Hart, the ‘superspy,’” Gibson said of the story.